The Dover Colts side that beat St.Augustine's of Canterbury 4-2 at Crabble in a Kent Youth Cup tie on Sunday, 27th.February, 1977. 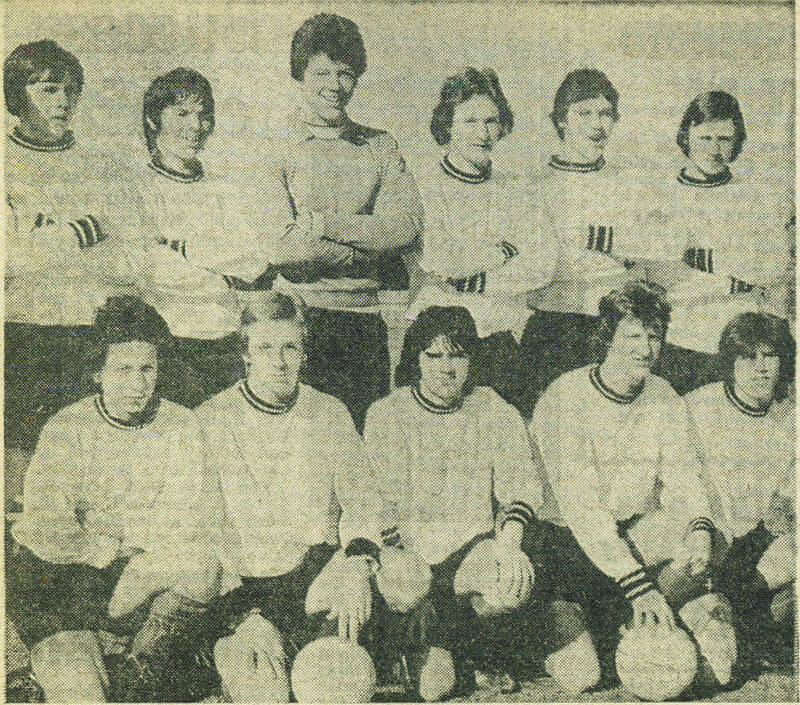 Back row (left to right): Richard Buddle, Barry Mileham, Bob Bolder, Micky Jowett, Peter Game, Kevin King. Front row (left to right): Richard Dowle, Kevin Gilchrist, Bobby Doyle, Colin Cox, Bobby Williams. The Colts reached the First Round Proper of the F.A.Youth Cup that season, losing 3-0 to Millwall at The Den.